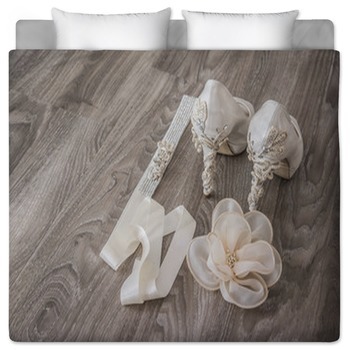 Celebrate your engagement or marriage with our wedding bedding to invoke themes of commitment, romance, tradition and festivities. 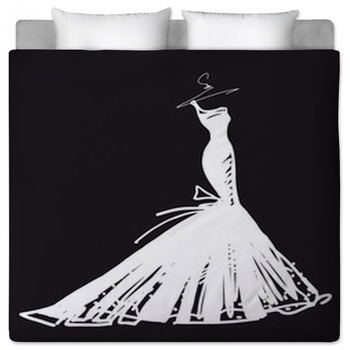 Choose a comforter that pictures sparkling diamond rings or luxurious bridal carriages. 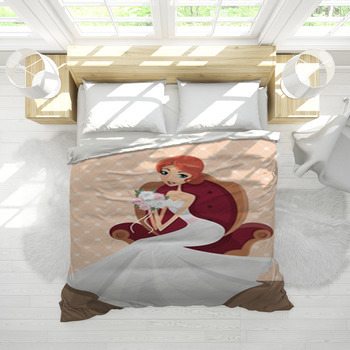 Pair that with a duvet cover that features bouquets of roses, clinking glasses of champagne, or fancy banquets served at a wedding reception. 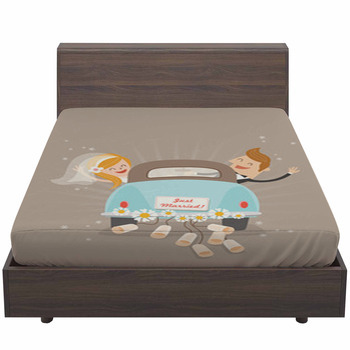 Begin with a bed sheet that depicts the euphoric moment that set you off on your journey towards matrimony. 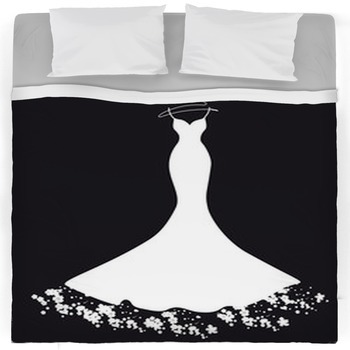 This wedding bedding pattern displays the black silhouette of a man kneeling before his beloved, offering her a diamond ring and his heart. They are each dressed in winter clothing as snow falls from a white sky. 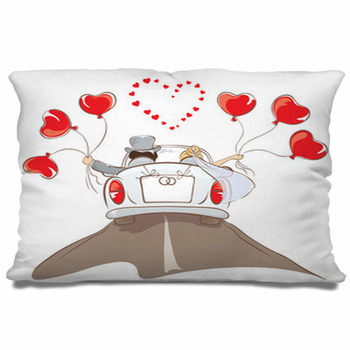 The young couple on this bed sheet design is framed by a pair of antique lampposts in Paris, with the Eiffel Tower seen in the background. 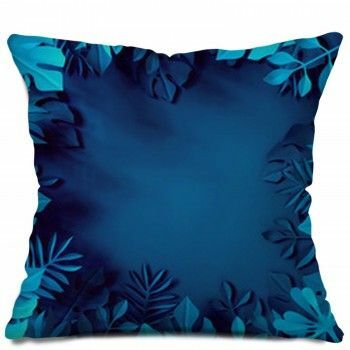 Complement this with a futon cover that highlights the ring itself, with a glistening white diamond set in platinum on a black background. 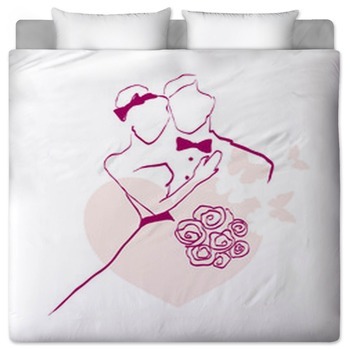 Then select a duvet cover that portrays an aspect of the marriage ceremony itself. These include a bouquet of pure white roses bound together around their green stems and lain on a brown wooden table. 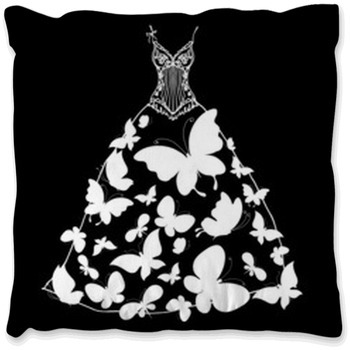 Another comforter displays a wedding invitation, with an ornate, horse drawn carriage finely drawn in black. The carriage is set against a frilly lace frame set on an antique, baby blue pattern that would also be used as a shabby chic bedding set. 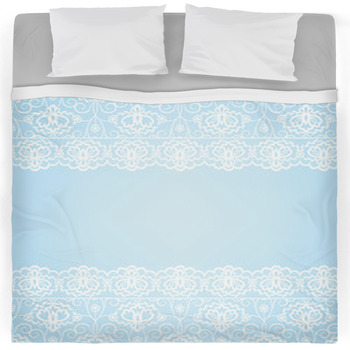 One more bedding pattern focuses on just a classic lace style illustration rendered in dark blue and gray. 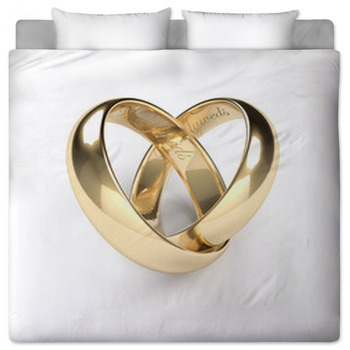 Rejoice in the sacred bond of marriage with wedding themed bedding that showcases two tall glasses of golden champagne encircled by a heart shaped red ribbon as they gently touch each other. 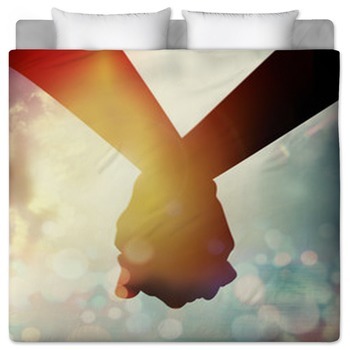 Exhibit another heart on your bed with the photo of a man's and a woman's hands coming together to form a heart shape. 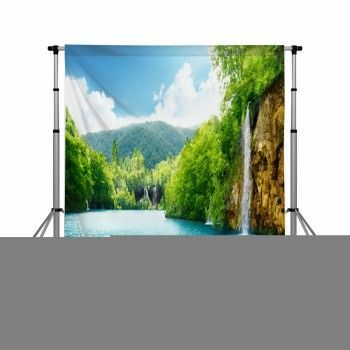 And of course our wedding wall art and backdrops are essential decorations for your upcoming reception.